AN EFFECTIVE MARKETING PLAN goes a long way in making your home seem like a better purchase than the next, attracting more potential buyers. Leading Edge can help you with the advertising of your home. Our innovative e-marketing tools are some of the best the market has to offer. PRICING YOUR HOME TO SELL will help your home sell much faster than those that are overpriced. Overpricing your home may cause you to miss out on potential buyers, because buyers may think that you aren't a serious seller. Leading Edge can come up with a competitive asking price based on competitive market analyses. MAKING A GOOD FIRST IMPRESSION is vital. The appearance of your home, both inside and out, is a key factor in selling a home quickly. The outside of the home is the first thing the buyer sees. Make sure the yard is well-manicured, bushes groomed, and the yard is free of debris. Inside, keep the colors neutral. Homes with strong colors or busy wallpaper might the home more difficult to sell. Clear the counters and tables. Too much clutter around the home may increase the chance a potential buyer won't see the home for what it's really worth. Clutter also makes the home look smaller than it actually is. Leading Edge can suggest ways to "set the stage" and make the property ready for showing. MAKING YOUR HOME EASILY AVAILABLE TO SHOW is also vital. Having complicated showing instructions (i.e. 24-hour notice) may eliminate a good portion of potential buyers. Many real estate professionals request same day, even last minute, showings. Considering selling? 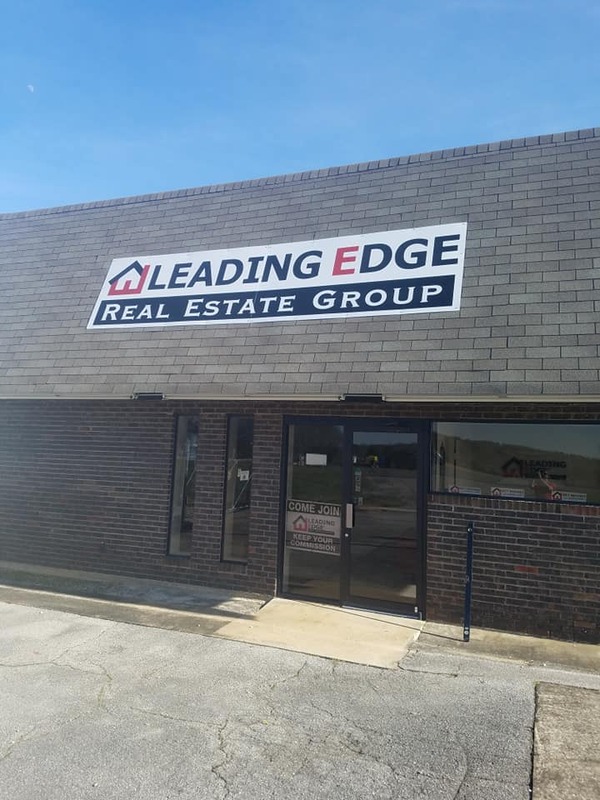 Leading Edge can assist you in competitively pricing your home AND creating an efficient marketing plan. Our Realtors can offer you valuable advice on how to best meet both of these goals.